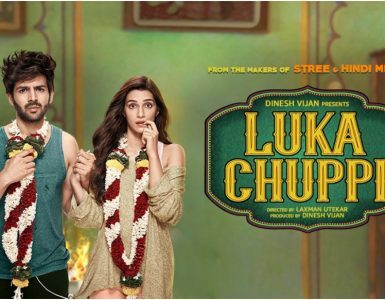 Cast: Salman Khan, Anil Kapoor, Jacqueline Fernandez, Saqib Saleem, Daisy Shah, Bobby Deol, Freddy Daruwala. 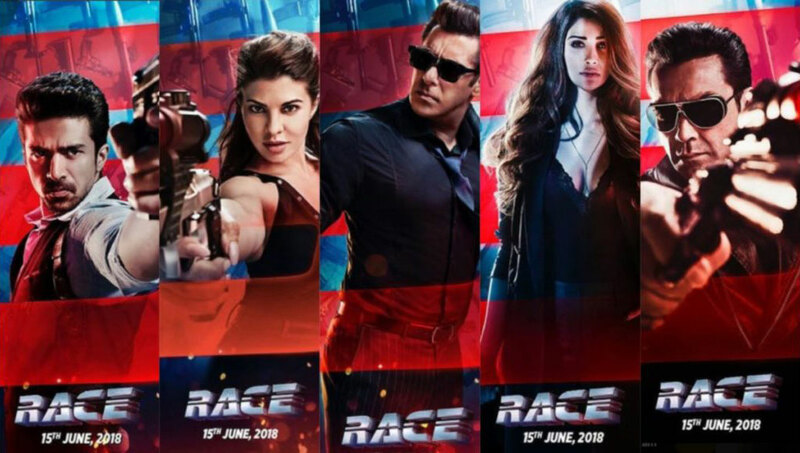 Race 3 is a sequel is again back after Race 2 and Race. A story about selling of arms illegally abroad. This is an action packed romantic thriller. This movie has Bad guys, fast cars, dazzling foreign locations and a good spicy twisted plot. Shamsher Singh (Anil Kapoor) makes the first entry in the movie dealing with arms. Then his family details are revealed. He has a step son Sikandar (Salman Khan) and twins Sanjana (Daisy Shah) and Suraj (Saqib Saleem). Their Mom’s will is read in front of them and 50% property goes to Sikandar and rest is divided between the twins. So the twins are not happy as their dad also is in favor of Sikandar always. Whenever these twins are in problem, Sikandar always rescues them in every mission. Yash (Bobby Deol) is introduced as Sikandar’s bodyguard, he talks less and fights more. Jessica (Jacqueline Fernandez) is Yash’s girlfriend. Now story goes in flashback and Jessica was Sikandar’s girlfriend. This was fully planned by the twins and girlfriend is finally swapped. There is a political scam in the movie and Shamsher agrees for its deal. Sikandar acts smart to save himself. Climax is the turning point of the movie. It really freezes you to know the actual reality. Salman Khan is stylish and his dance moves are really good. Never saw Salman in such a form. Anil Kapoor has done his part well. Jacqueline and Daisy Shah look really hot and have good action scenes as well. Bobby Deol has made a great comeback with his superb action scenes. Saqib Saleem’s character was really not needed though he has done a good job. Songs are quite good in the movie. The slow track Selfish, Heeriye – the nightclub track and Saansain Hai Dhuan are the best. 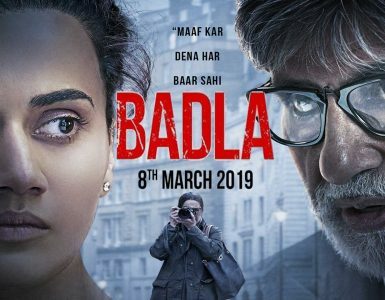 Watch this movie in 3D instead of 2D, you will love the action scenes. 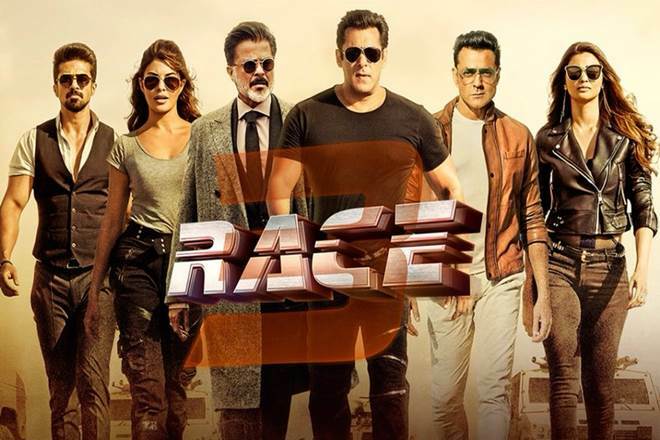 Overall, the best entertainer – acting, performances, songs, romance, action – Race 3 has it all. Worth a watch! I definitely loved every bit of it and I have you book marked to see new information on your site. It’s going to be finish of mine day, except before end I am reading this wonderful paragraph to increase my know-how.